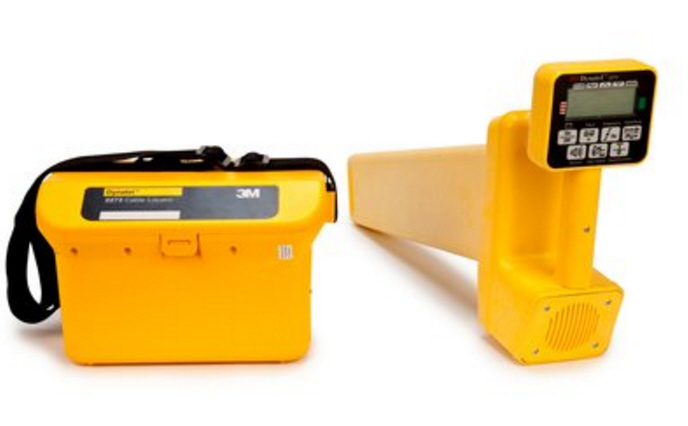 The Dynatel 2220L is a portable instrument that locates the path of buried cables and pipes. 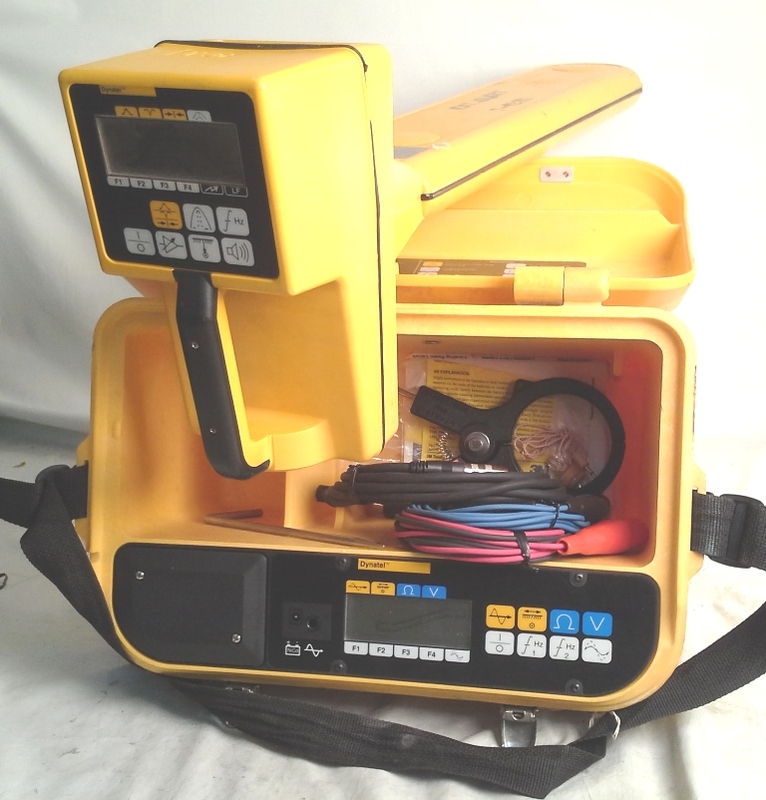 It locates buried and interior run CATV cables, as well as primary and secondary power distribution cables. Pipe locating is limited to metallic pipe, both coated and uncoated. However, it locates PVC pipe buried with tracer wire. Four different tone frequencies are available from a separate Transmitter to accommodate varying factors such as distance, conductor type, or soil conditions. When using the Transmitter to apply tone to an underground cable, the unit provides a direct digital readout of estimated depth to the buried service. 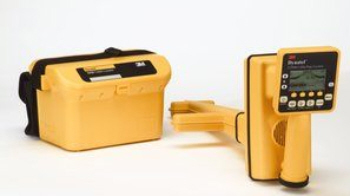 The hand-held Receiver is also able to detect 60 Hz power frequencies and re-radiated low frequency radio waves.